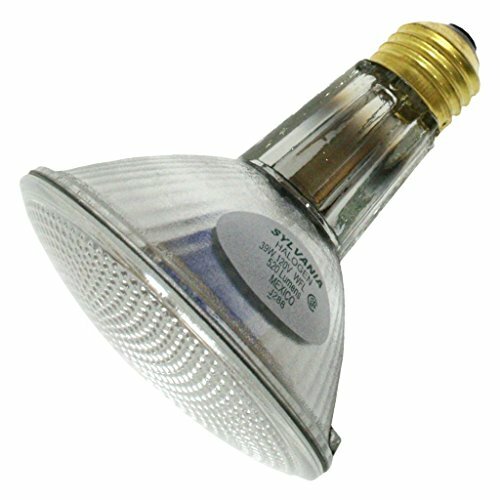 SYLVANIA 16552- CASE OF 10- 39PAR30LN/HAL/WFL50/DL by DOUBLE LIFE HALOGEN CAPSYLITE at Blog Free Here. MPN: 39PAR30LN/HAL/WFL50/DL 120V. Hurry! Limited time offer. Offer valid only while supplies last. SYLVANIA 16552- CASE OF 10- 39 WATT- PAR38 LONG-NECK- 50 DEGREE WIDE FLOOD- DOUBLE LIFE- 120 VOLTS- 2800 KELVIN TEMPERATURE. If you have any questions about this product by DOUBLE LIFE HALOGEN CAPSYLITE, contact us by completing and submitting the form below. If you are looking for a specif part number, please include it with your message.